1002 76th street is a 3 bedroom 3 bathroom single family home. 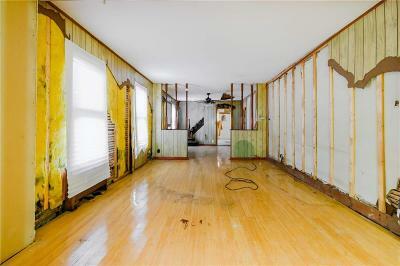 The entire property has amazing potential and with a little bit of renovation and vision it can make a truly great home. Each floor has its own full bathroom, while the basement even features its own separate entrance. The first floor features an open concept living, dining, and kitchen. In addition, the house has a private driveway and separate garage. 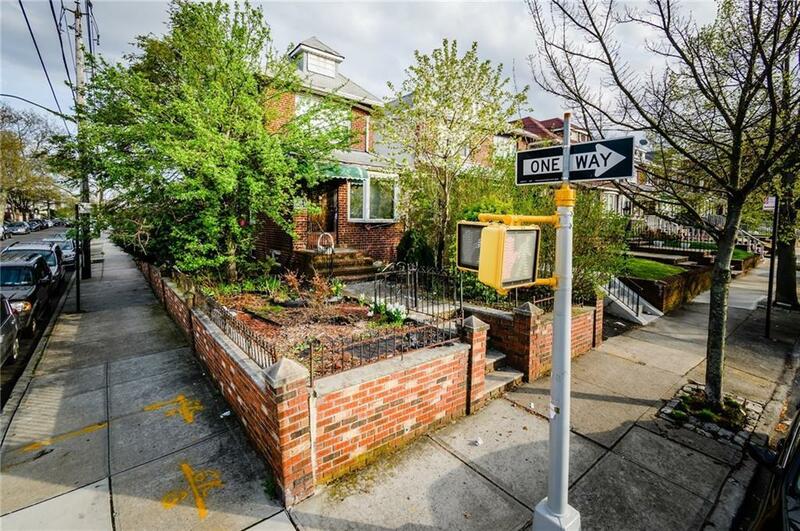 The Dyker Heights neighborhood is super-charming and family friendly with Dyker Beach Park just a few blocks away and other playgrounds and schools all within walking distance. On top of that, the house is only moments from the Gowanus Expressway and the Belt Parkway which means a very convenient commute and easy trips into the city or around Brooklyn. 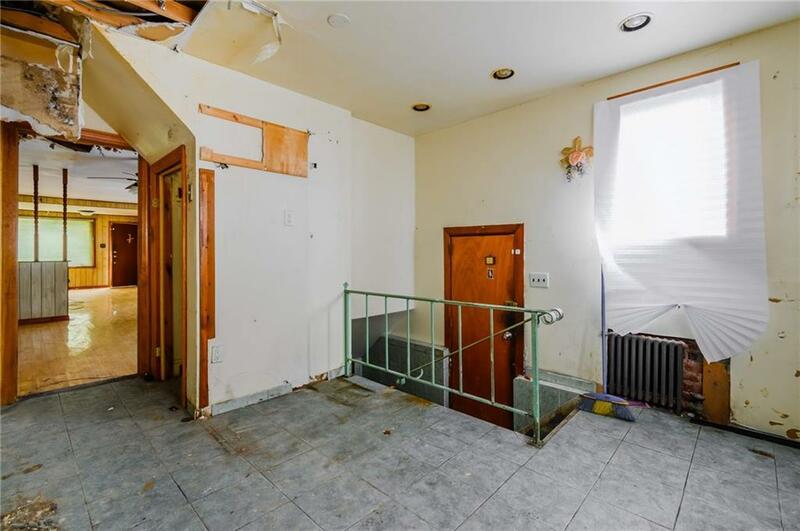 Overall, 1002 76th street is a great opportunity in a really sought after neighborhood in Brooklyn thatâs just waiting for the right owner to turn it into their dream home.